Disclosure: This is a sponsored post with product and compensation provided by Homeright. All opinions belong to us! I suppose you really have to like a product to agree to show the dirtiest spots in your home! 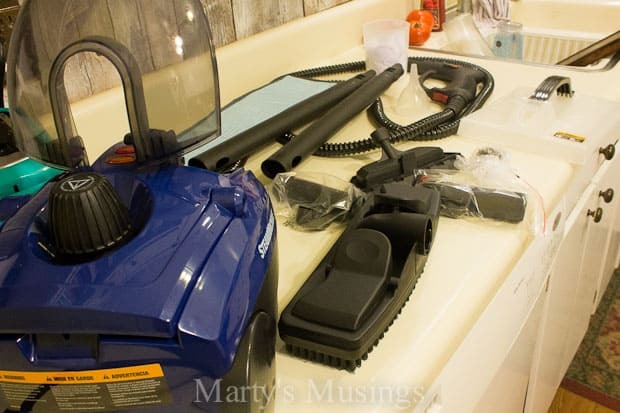 Homeright asked us to test their SteamMachine Multi-Purpose Power Steamer, and we managed to come up with a few places that could use a little cleaning. Okay, maybe a lot of cleaning. The Steam Machine uses pressurized, high temperature, steam to loosen and dissolve dirt, grease, grime and kill bacteria. Its many uses include; kitchen counter tops, ovens, stovetops, bathroom fixtures and barbecue grills. We decided we would try the grill first. This is the entire Steam Machine system with all the various attachments and gizmos to allow you to clean or sanitize just about anything! Since we are talking about high pressure steam, it is highly advisable to work through all the instructions (provided). This will keep the operator safe and make sure that the unit is operated properly. Having said that, this is a pretty cool little machine! 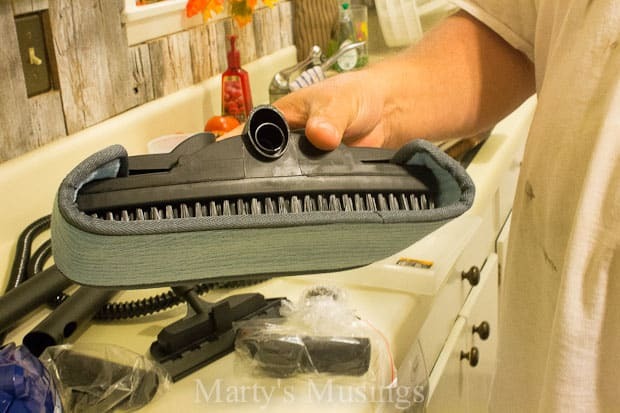 There are a ton a attachments for various jobs and everything is quite well made. Here is just one of the tools that could be used on hardwood floors, but NOT on laminate floors (per instructions)! This level of heat and pressure can warp certain surfaces and should also not be used on painted surfaces. This is a heavy duty pad that really gets the job done on pet stains and messes, as well as everyday traffic. The measuring cup and funnel are provided and allow just the right amount of water in the machine. Do not over-fill! The instructions also give approximate run times based on the amount of water you put in the unit. The water goes directly into the reservoir that heats it and has a heavy duty cap to seal heated water in. So, having thoroughly investigated the instructions, filled the unit and powered it up, the big test was out on the deck – the grill! There is some heat-up time before you can begin, but it allows you to make final preparations on the surface(s) to be cleaned. This is a before shot and we’re ready to go! The beauty of this process is that it combines heat and moderate pressure. However, it is important to note that sterilization is different than cleaning. 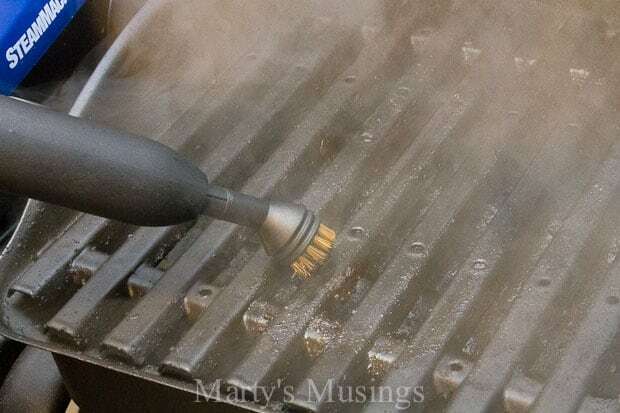 You can sterilize a number of surfaces effectively with just a steam nozzle. 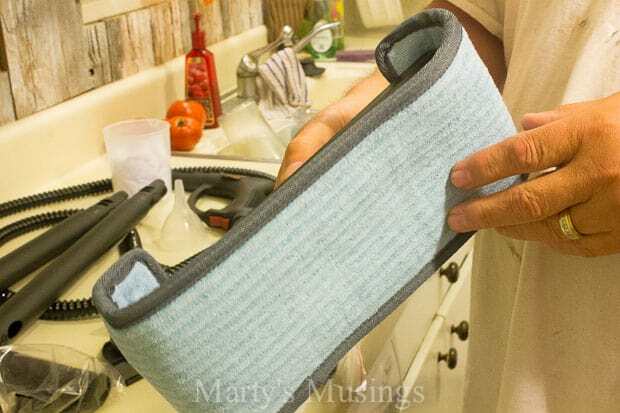 The area will likely require a light wipe with a paper towel or soft cloth after steaming. But to clean, one of the attachments will need to be added to the system. 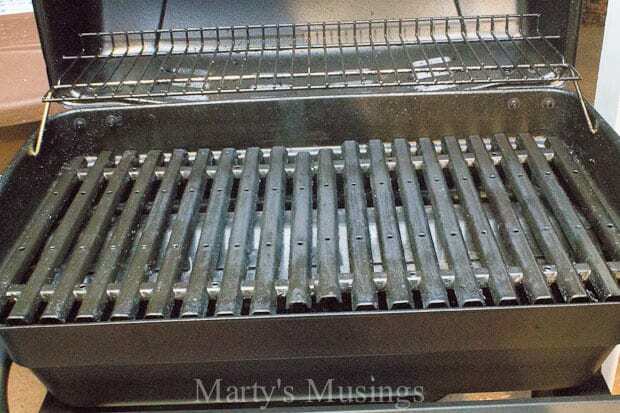 The grill will benefit from the wire bristle attachment! To begin, I only wanted to loosen things up with just the steam nozzle. Nothing aggressive, just wanted to get a feel for what steam alone would do. A slight pause here to eliminate a fuzzy photo…photographer request! Now we switch to the wire bristle, with steam, and the results are awesome! Even through the slight haze of steam you can see how the debris just falls away from the surface. I also really like that this is a totally chemical-free process. Just hot water under pressure! Having cleaned the food surface, I wanted to go one step deeper onto the heating plane. The flame is directly under this area, so it gets a lot of abuse. This had some major debris and gunk and the Steam Machine came through like a champ! You can really see the difference from left to right! 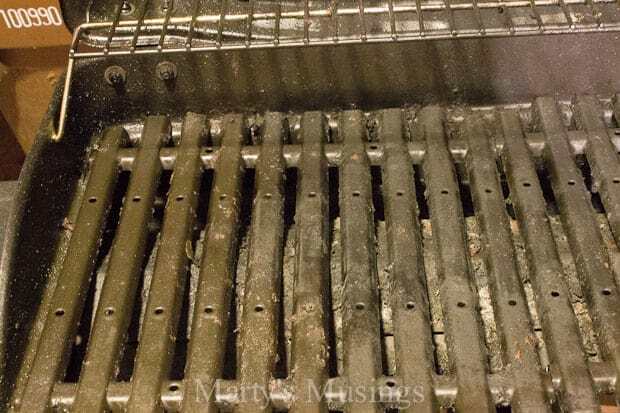 I was so pleased with these results and cannot help but think that this type of cleaning, on a regular basis, will help keep the grill safe and functional for years to come. Now, it is important to note that all that “stuff” went somewhere. 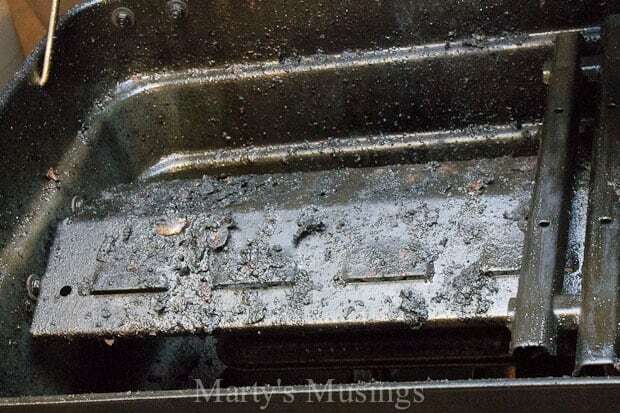 There is a catch basin in the bottom of the grill that needed to be wiped, but I also turned the grill on high heat for a few minutes just to burn much of it away. Some of it also fell through onto the deck, which my dogs absolutely loved! And here is the finished product! I don’t get real excited about a spotless cooking surface, but this sure made me feel better about putting that delicious slab of salmon on the rack next time around. OK, I confess…it will most likely be chicken! 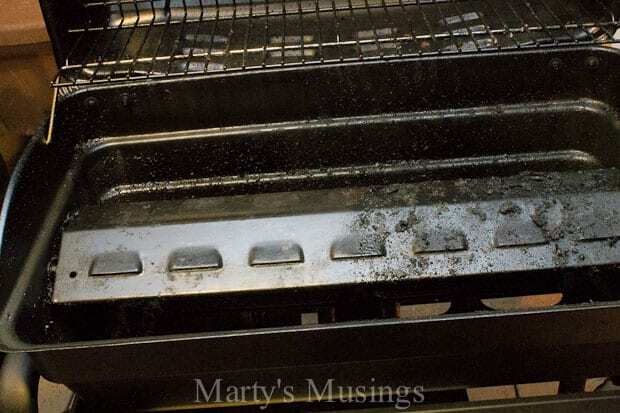 From Marty: We also used the Steam Machine on the inside of our refrigerator and the grill at the bottom. 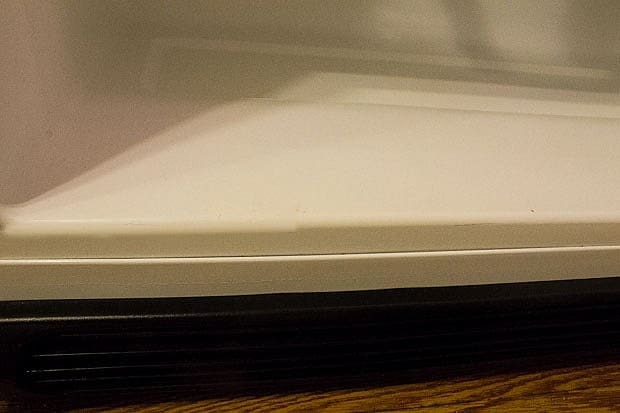 You can see how clean it got this appliance. 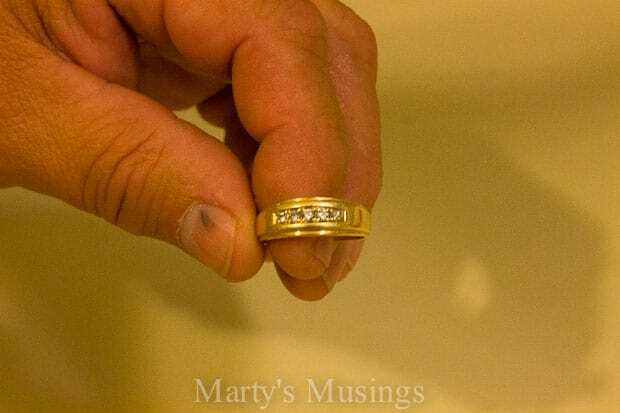 Just for grins Tim used it on his wedding band and got it all sparkly again! Tim and I were quite pleased with the Steam Machine from Homeright. It certainly made cleaning easier on some difficult surfaces. We have been battling a flea infestation this fall and I heard steam may help may need to go out and get one of these things!! Hi, Deborah. I feel your paint with the fleas! We have inside pets but our dogs obviously go outside as well. We have all hardwoods and yet we still get them. The steam machine is definitely an option for hard surfaces. Wow! A grill and a wedding ring! That is quite the range of objects for a heavy duty steamer to clean! I will have to look into one of those! Was it hard to clean afterwards? Hi, Aimee. Do you mean was it hard to clean the attachment afterwards? My husband handled that but I think it was fine. 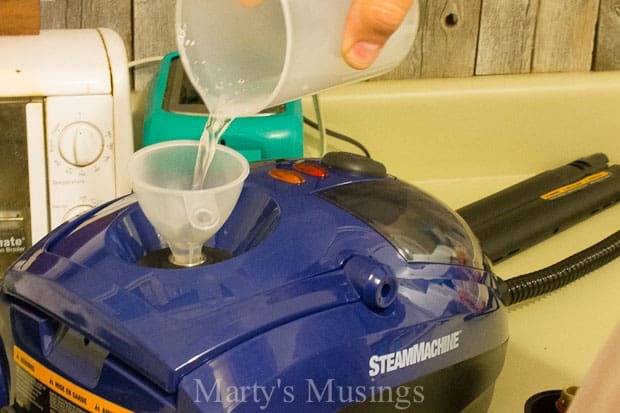 The steamer has an amazing amount of power behind it so you only use the attachments that work for you. Thanks for commenting! Amazing results on that grill!!! Looks like a new one once you were done with it. WOW. The more I see about this steam machine….the more I’m blown away! TFS! Hi, Doris. 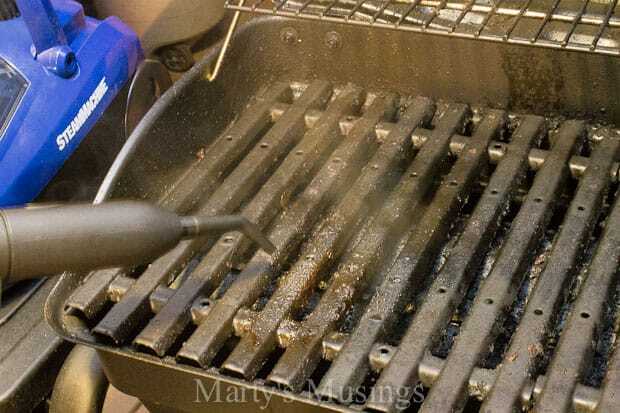 We were really pleased with the way it cleaned the grill. That’s a nasty job, don’t you think? Thanks for stopping by my blog! Hey, Laura. 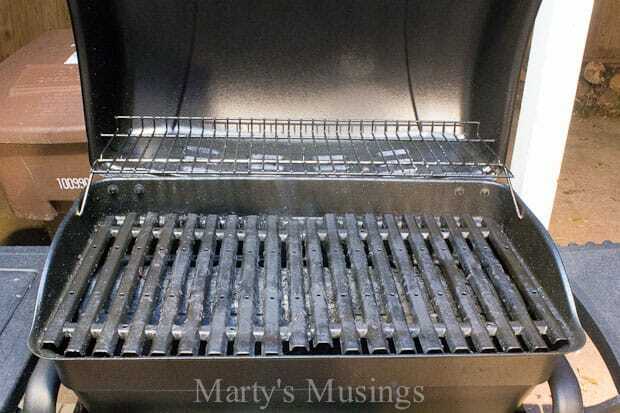 The steam cleaner did a great job on the grill, and I was surprised, too! Since my husband handles that task he was happy it worked! Thank you so much for reviewing the SteamMachine, it looks like you really put it to the test. I would have never thought to use it on a ring (great idea)! Hey, Laura. Only my husband would think of cleaning his ring! We really did love the SteamMachine on the grill especially. Not that I ever cook on it or notice it’s dirty. It’s outside so it’s under my husband’s territory! 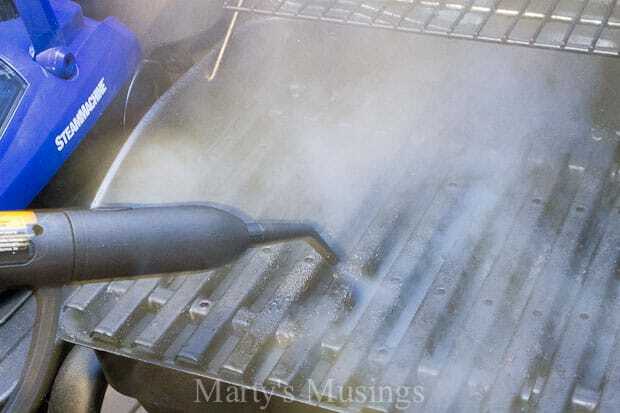 I use steam machine to clean the grill, too. It is amazing. There is not rubbing Just wiping. I think my steam machine is more useful than the vacuum cleaner. My daughter is going to marry next weekend and my plan is to buy her a steam machine. She will be soooo happy. It will be her own steam machine. Best regards! Hi, Lela. What an amazing wedding present for your daughter! We don’t even own a vacuum cleaner any more because we have all hardwoods. Have a great day!